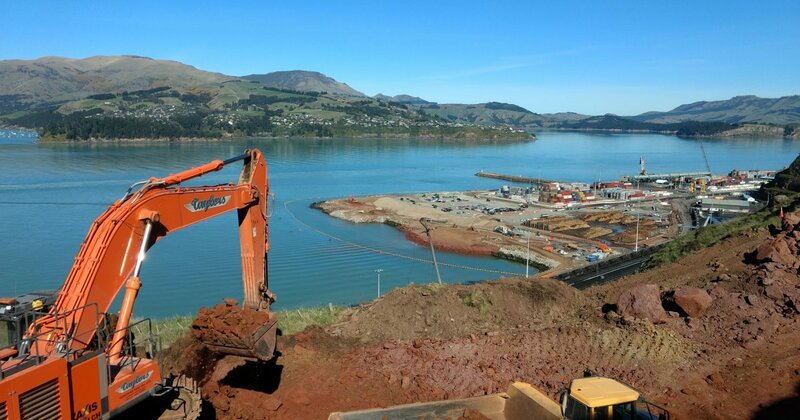 The Quarry Haul Road is a large earthworks project (240,000m3 for Stage 1) to re-connect the Lyttleton Port with the Gollans Bay Quarry, in order to increase the size of the reclamation area. 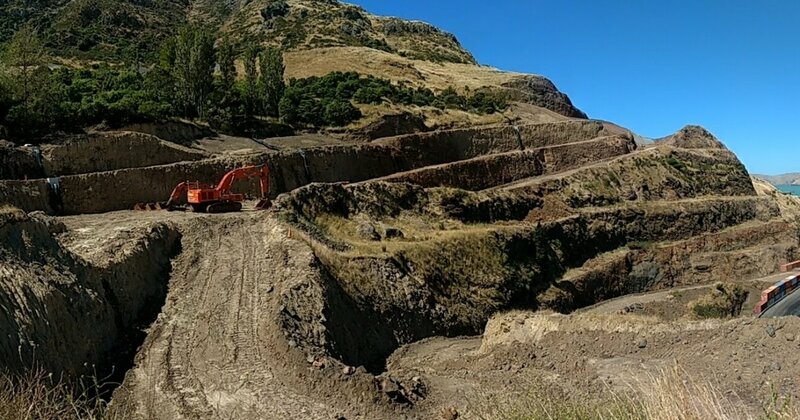 ENGEO came into this project to provide engineering geological guidance and hazard monitoring of the quarry road being constructed at the Lyttleton Port. 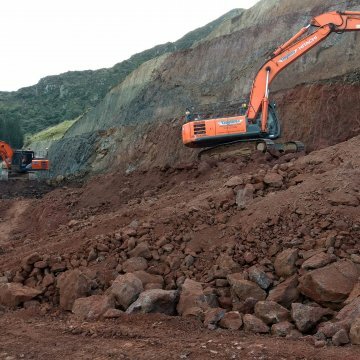 ENGEO completed regular site visits to assess the potential hazards associated with large near-vertical cuts in rock and loess. 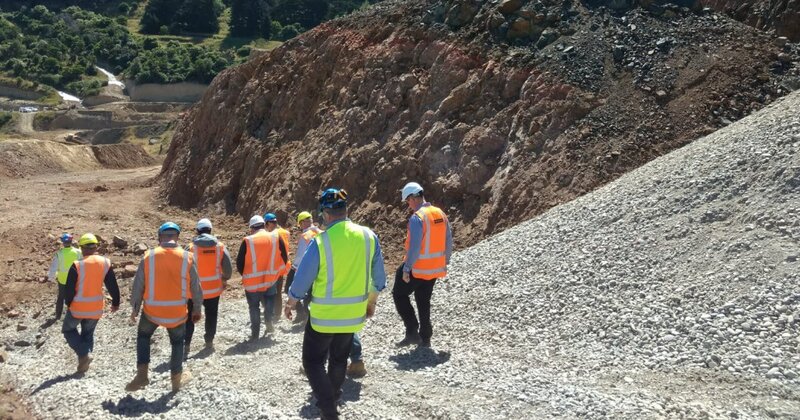 We also attended regular site meetings to discuss any problems and provide geotechnical and engineering geological recommendations. 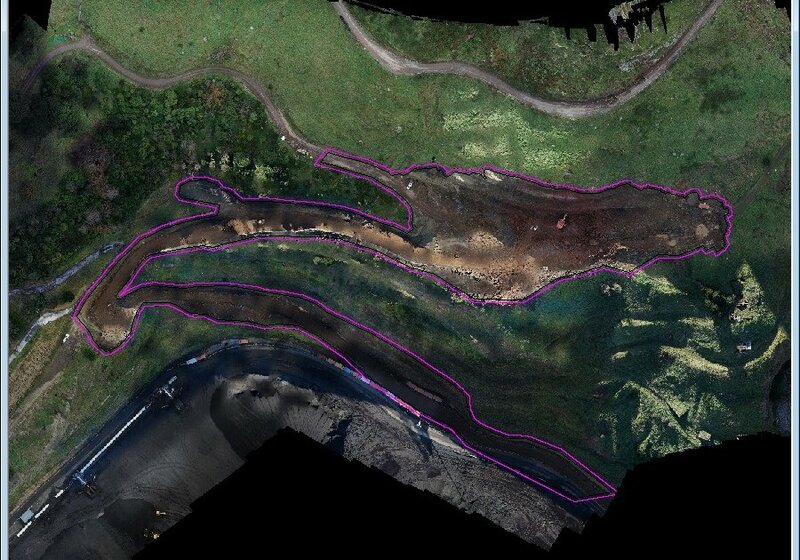 A constant design point was reducing erosion of loess as the client has requested minimal erosion. We worked on two priorities; establish vegetation and minimise water running over the benches. 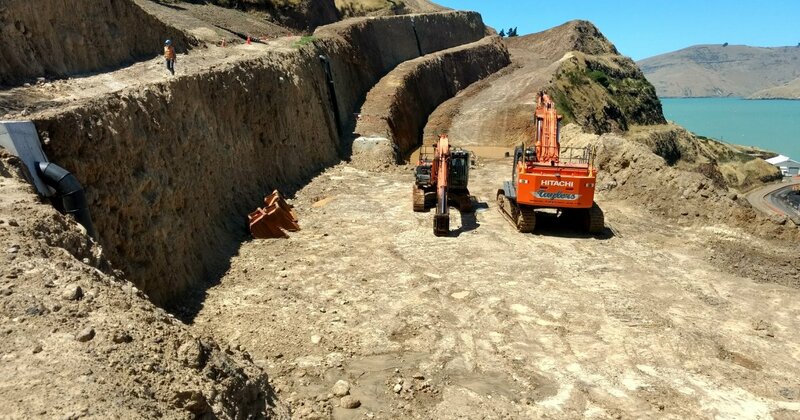 With this, the civil engineer designed a storm water system and swales on all loess benches to minimise water flow over the batter faces and consequently reduce erosion. Using a hydroseed-polymer mix, grass has also managed to establish on the 70° batter faces. 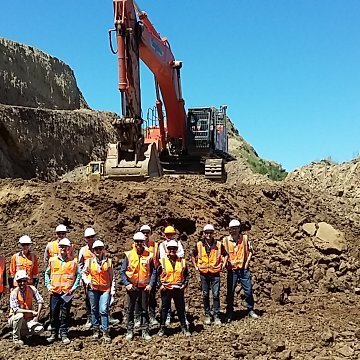 Environment Canterbury are very interested in the results of reducing loess erosion and have already had a field trip to site to learn from the project. One challenge of the project was the original design was done by another company no longer involved and many parts of it needed to be changed during construction. This depended on pre-empting the likely design issues and discussing them at meetings to resolve them before they became an issue. 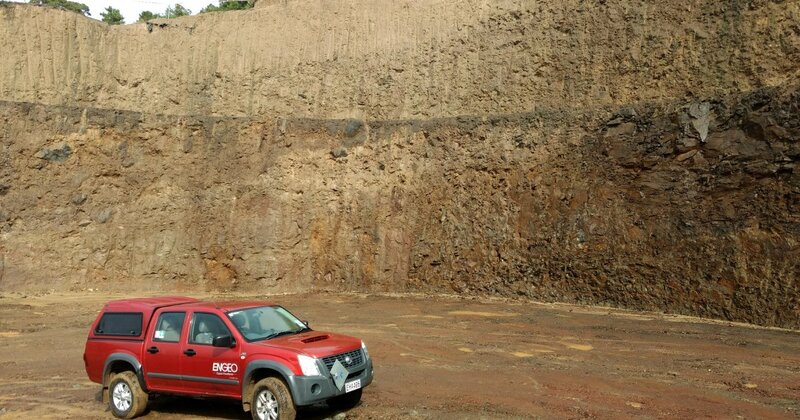 Another challenging aspect included the large 10 m batter slopes at 70° that created many interesting geotechnical/geological problems and hazards. 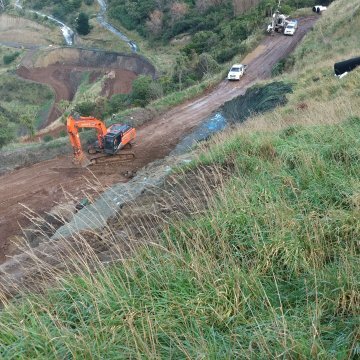 There were many consecutive batters with 5 m benches so our role to reduce rock fall risk was imperative to the success of the project. 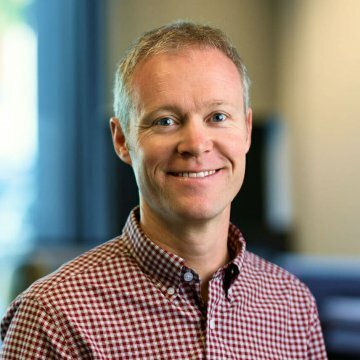 ENGEO was able to add value with slight adjustments to the original design and constant collaboration on the job was vital. 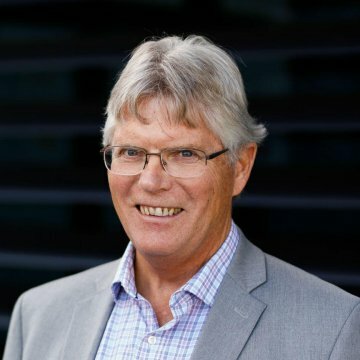 Regular weekly meetings were held with all parties; client, civil engineer contractor, project manager, health and safety, environmental representatives and others to ensure we all communicated effectively and ultimately this built a stronger project/client relationship.